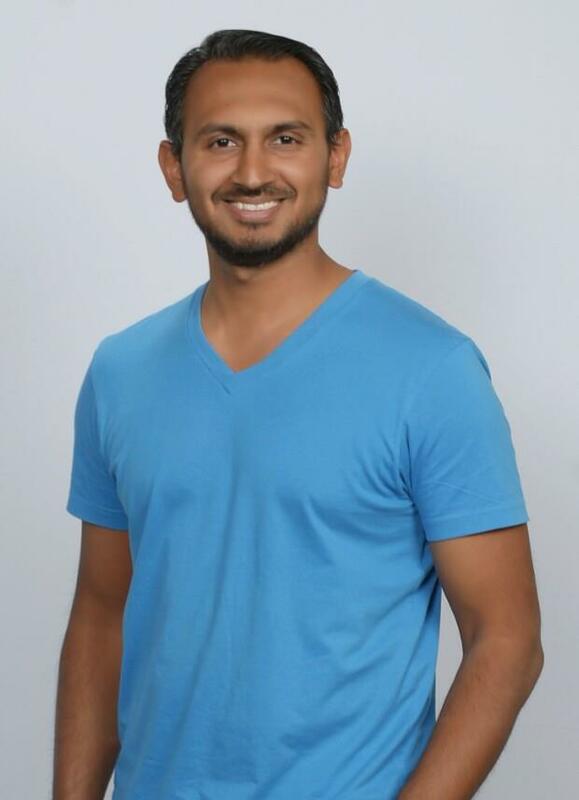 Author Interview | Aniket Singh, author of "Intern abroad this summer"
Most students today are unaware of the fact that they can find a paid internship in a foreign university. Even if they do somehow know, they do not bother applying, assuming the field to be too crowded. By simply focusing on a student's coursework, spending all of their efforts on working to get good grades is just seeing half the picture. Internships, volunteering and practical experiences are what set you apart from the crowd. Employers today value real-world working experience over someone who can produce good grades. 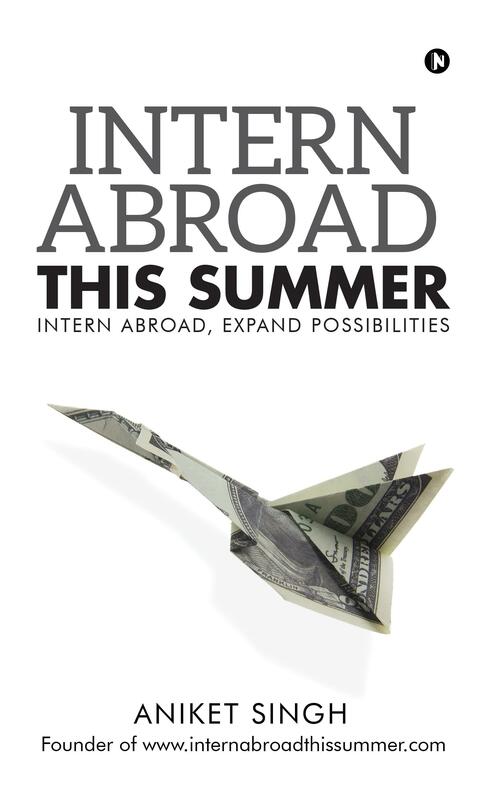 “Intern Abroad This Summer” will show the engineering and management students how to hustle their way into a great foreign internship and use the experience as a springboard to find that dream job, make those personal connections that last a lifetime, all while traveling the world as a student.